Our residential and commercial pressure washing and steam cleaning company services the entire Prescott metro area. Call us today for a free pressure washing quote! 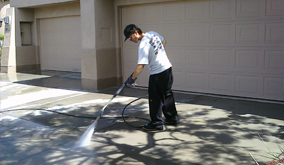 Residential pressure washing services in Prescott, AZ. 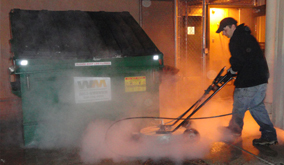 Commercial pressure washing services in Prescott, AZ. 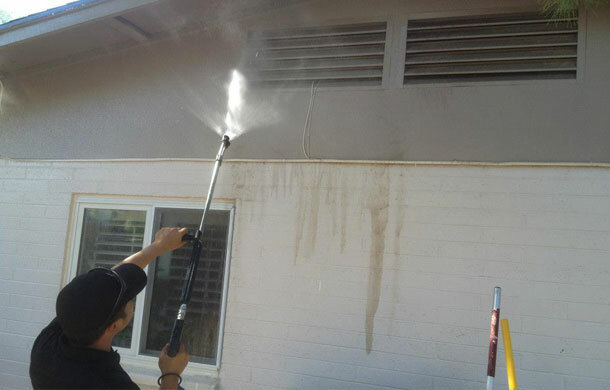 Call AZ Power Wash Pros for residential house washing services in Prescott, Arizona. We offer residential pressure washing to all of Prescott, AZ. There is no job too big or small. We are Prescott, AZ's industrial power washing service. We clean up after construction companies. We are Prescott, Arizona's premier residential exterior pressure washing service. Call today! 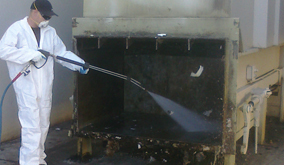 We offer high quality steam cleaning services to all commercial customers in Prescott, Arizona.